The inevitable has happened. The LTE variant of the Samsung Chromebook Plus V2 is now official and will be available for purchase on November 2nd. Created for the “Always On” Consumer, the LTE-enabled Chromebook Plus features the exact same internals as its wifi-only sibling but you’ll have to pony up an extra $100 to add the mobile data. It also appears that said mobile data will be provided exclusively via Verizon. The new Samsung Chromebook Plus V2 with LTE will join the “Always Connected” bandwagon with devices such as the ASUS NovaGO and HP Envy x2. These devices are tailored to fit users lifestyles no matter where life may take them. We built Chrome OS to provide faster, simpler and more secure computing for everyone. With the Samsung Chromebook Plus V2 (LTE), users have one device they can use for work and play, wherever they are. Samsung will offer the LTE Chromebook Plus directly from their site for $599 and will also be available from Best Buy and Verizon. 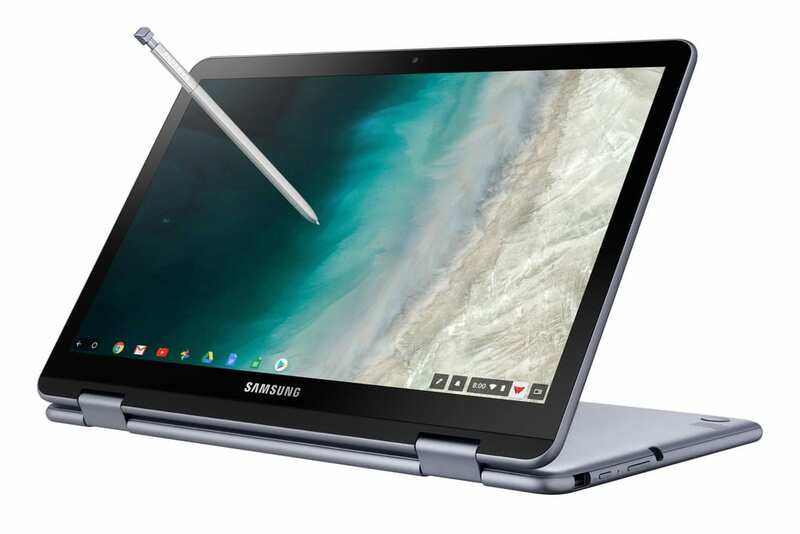 If an LTE Chromebook has been on your wish list, this could be the device for you. You can check out our full review of the Samsung Chromebook Plus V2 here and look for a follow-up to come to see how the “Always Connected” model performs.